- and eighty-three more of the country's top writers disclose their strategies for creating memorable prose. Sherry Ellis is the editor of NOW WRITE! 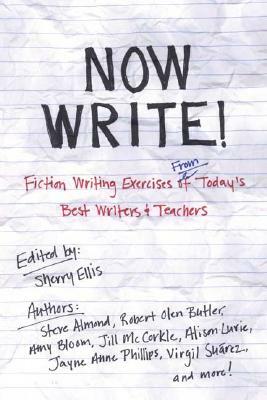 Fiction Writing Exercises from Today's Best Writers and Teachers and NOW WRITE! NONFICTION, as well as a personal writing coach. Her author interviews have appeared in the Kenyon Review, The Writer’s Chronicle, Glimmer Train, and AGNI, as well as other literary and arts magazines. She lives in Massachusetts.